Over the last few days I’ve begun to hear the familiar refrain everywhere I go. “It’s the holidays. I have so much to do – I don’t know how I’ll get it all done“. Walking through the supermarket, at the hair salon, chatting with people at work, the variations are endless and yet so similar. Just this morning, a friend told me “I feel so pressured and stressed by everything I have to do at work and at home”. 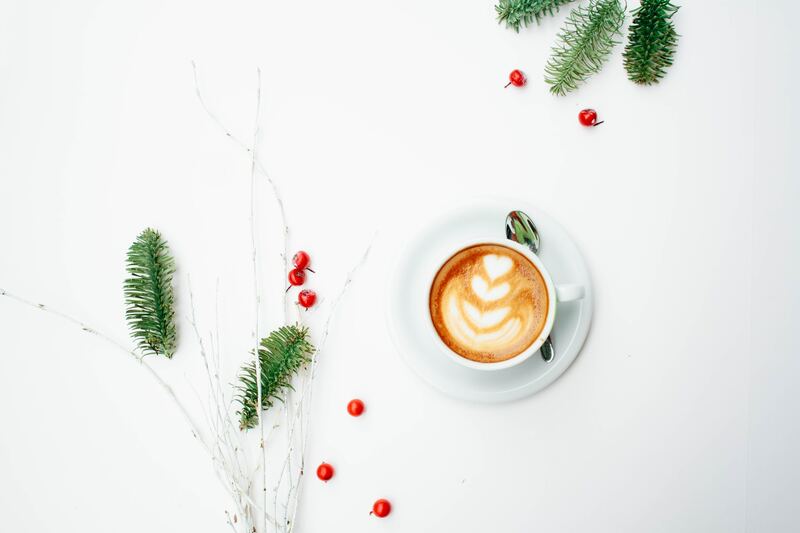 As much as we want the holidays to be a time of joy, celebration, and connection, this is often a period of significant stress and overwhelm. Businesses have increased production and the push for “holiday sales”. Black Friday deals are announced well ahead of time (I got 10 emails about this just yesterday). Deadlines become more urgent as employees work to “get it all done” in order to take time off. People make multiple trips to the grocery store to make sure nothing is forgotten. Creating a special meal or finding the perfect present results in multiple lists and often increased frustration and frayed tempers. And then there’s travel – AAA is reporting the biggest expected travel volume in 12 years for Thanksgiving (http://newsroom.aaa.com/2017/11/nearly-51-million-americans-travel-thanksgiving-highest-volume-dozen-years/). As we move through Thanksgiving and into December, the frenzy heightens. What’s the solution? How do you opt-out of stress and overwhelm during this time period? Say NO. – Say NO to making your third pie when you haven’t stopped going all day and it’s way past your bedtime. It’s perfectly okay to just bake one pie – or even to buy one locally (unless you absolutely love baking and it’s your time of relaxation). – Say NO to attending another holiday party when you can’t remember your last free weekend. Suggest a smaller get-together later in January when there’s less going on. – Say NO to the urge to “do it all”. Simple and heartfelt resonate the most with people (and save you unnecessary worry and time). – Say NO to perfection and negative self-talk. Instead, take a breath. Then another one. Chances are, you are your own worst critic. Try being your own best friend. Dr. Kristina Hallett is the author of international best-sellers Own Best Friend: Eight Steps to a Life of Purpose, Passion, and Ease and BE AWESOME! Banish Burnout: Create Motivation from the Inside out. Dr. Hallett shares her expertise in harnessing the positive power of stress as well as the areas of resilience, communication, self-care, mentoring, and re-wiring your brain to live your best life. She is an Associate Professor of Psychology at Bay Path University where she uses her knowledge to train mental health practitioners in advanced self-care and the benefits of being your #ownbestfriend.